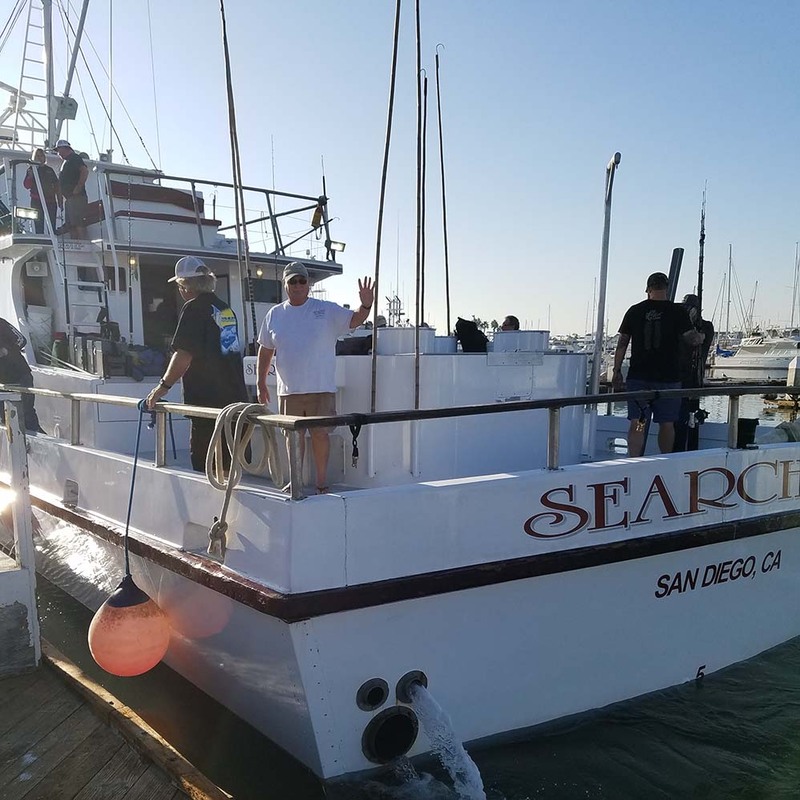 Our 14 passengers were able to sidestep the eager Tackle Day crowds at Fisherman’s Landing today and boarded Searcher for their 6-day ultra limited-load “Guadalupe Special” trip! These lucky anglers will have lots of room at the rail and personalized assistance from our knowledgeable crew as they fish this exciting destination! We will post every trip report HERE – stay tuned! New Penn product for Searcher anglers!